Good news to Indian students. 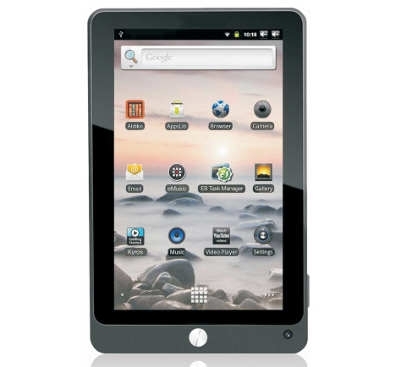 As everyone know, India has launched its first cheapest tablet "Akash" for $35 and later an advanced version of $45.Akash has become very popular and tablet manufacturer has received more pre-orders than expected. India is a country which belives "Children are greatest assets and future of the country". Providing high technology devices like Akash for affordable price will help children to advance in various technical fields and make them to achieve their greatest goals.It adds support to countries growth. In competition to Akash, a Delhi based company Classteacher Learrning Systems (CLS) is launching a new line of tablets called the Classpads.But price will run between $140 to $260. Though price is three times more than Akash, CLS has promised better features than Akash. CLS has announced that ClassPad will come in 7,8 and 10 inch sizes and offer capacitive touchscreens,1.3GHz processor,4GB to 8GB of internal storage, 6 hours of battery life. Compared with Akash which has resistive touch display,a slower processor and 2GB of internal storage ClassPad looks quite impressing. Like every field, technology field has its advantages as well as disadvantages.Its good to provide sophisticated tablets to children but manufactures and designers should make sure that ClassPad or Akash should not be misused by Children. Its every parent responsibility to know how their children are utilising their tablet. Parents should have a mechanism to remotely monitor the sites visited by their children or a brief history of tasks done on the tablet by their children. I feel handling a tablet to class child will increase his efficiency if he utilises it in proper way. What do you feel ? 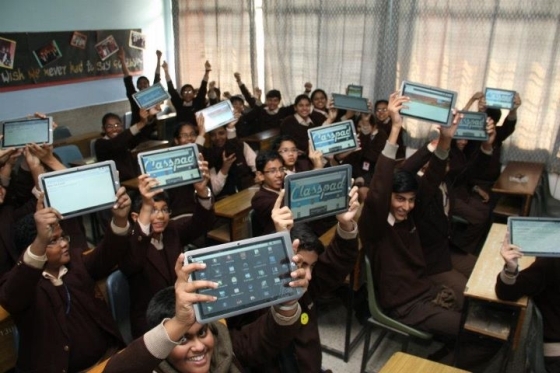 Is it worth providing tablets to class children ?